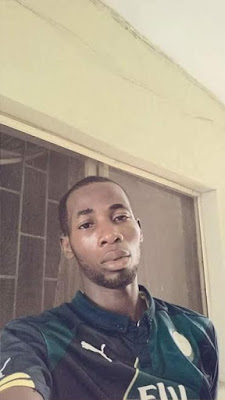 Jamiu Ayoade, a 25-year-old tailor was allegedly shot dead by a policeman, who is believed to be a senior officer at Ijeshatedo Divisional Police Headquarters Lagos on Sunday evening, May 7. The incident which occurred around 8:28 p.m. at No. 49, Wosilat Daudu St., Ijeshatedo, also left two persons injured. 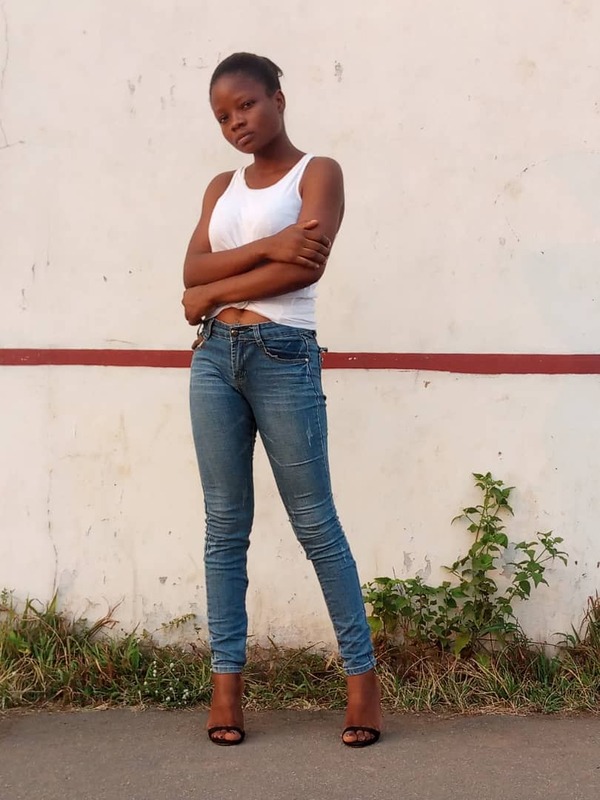 The deceased had gone to the area to attend a friend’s birthday party when he met his untimely death, one of the sources said. It was learnt that the officer and his men had stormed the venue of the birthday party in two patrol vans at about 6. 30 p.m. and left after observing what the youths were doing. “Some minutes later, the officer and his men came back to the venue and one of the policemen shot sporadically into the air. “The officer, who was sitting in front of one of the patrol vans allegedly alighted from the vehicle and brought out his service pistol and went straight to where Ayoade was sitting close to his girlfriend and shot him on the head at close range,” said another source. 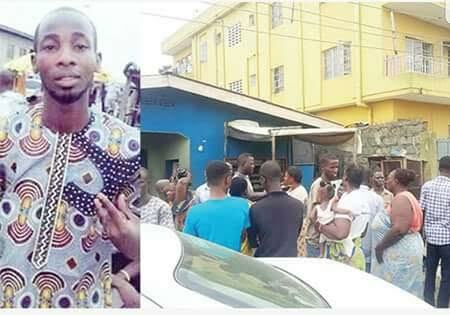 Attendees and residents of the street, who were shocked by the gruesome murder of the boy, wept profusely and rained curses on the police officer. The elder brother of the celebrant, Mr Jelili Bakare, told NAN that they were shocked by the manner Ayoade was killed. 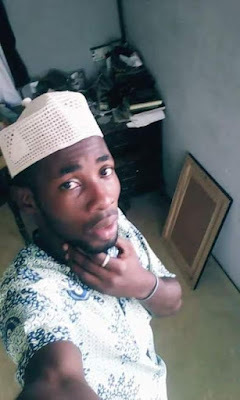 “My younger brother, Abubakar Animashaun, was celebrating his birthday with some friends in a low-key at our late father’s house when the officer and his men came at about 6. 30 p.m.
“The officer called a woman on the street and they left. Surprisingly, the policemen came back to the street again and where I was sitting, one of the policemen that followed him shot into the air believing that some of the youths at the birthday party would run, but they stayed. “The officer came out in anger from his vehicle and went to where Ayoade was sitting in the passage of the house and shot him on the head. The State Police Commissioner, Mr Fatai Owoseni, said he had yet to be briefed on the incident. “I am just coming back from a trip. I have not been briefed on the matter. I am not aware of it yet."